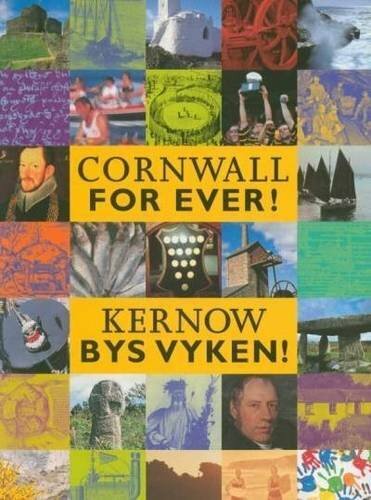 Cornish history facts & features | Cornwall For Ever! Cornwall’s story is a mixture of struggle and success. Cornish events in the past still shape our lives today.